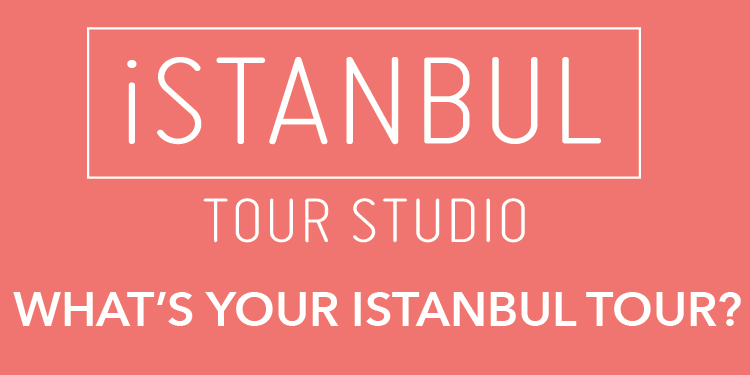 Torrential rains hit Turkey’s biggest city Istanbul on Aug. 2, disrupting daily life and causing floods across the city, including the iconic İstiklal Avenue. Photographs shared on the social media showed shopkeepers trying to keep the water away from their shops, while pedestrians had difficulty walking through the shopping and entertainment district. Istanbul Metropolitan Municipality has recently carried out works on İstiklal Street, replacing the cobblestone parts of the street with asphalt paving, drawing the ire of the citizens. Many people have blamed the municipality’s work for the flooding of the street. 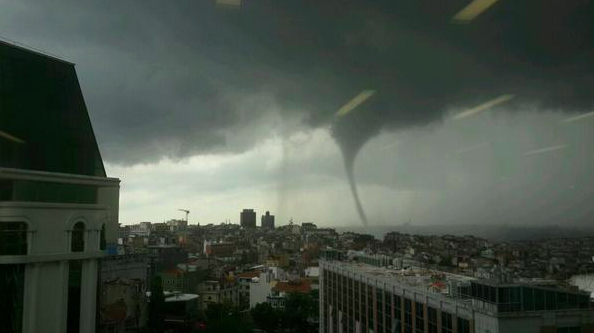 Elsewhere in Istanbul, a tornado was observed in Kasımpaşa neighborhood on the European side with no casualties or major damage reported. 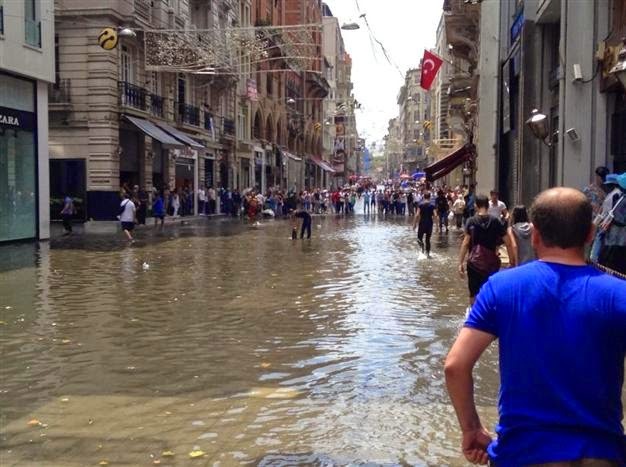 Floods also hit the Asian side of the city, disrupting traffic in Üsküdar neighbourhood. At least three people were injured in traffic accidents across the city caused by the rains and floods. Meteorology experts have warned that heavy rains are expected in western Turkey throughout the weekend.